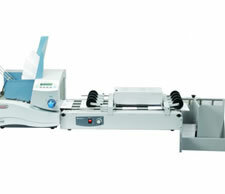 The SA3100/SA3150 Addressing Printers and Imagers are the perfect choice for the small to mid volume mailer. 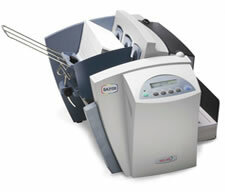 The Secap SA3300 is a powerful shuttling head address printer and imager designed for superior mailing performance. 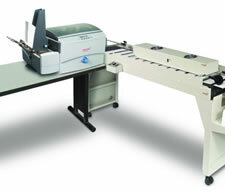 The Secap SA3300 prints up to 14,000 pieces per hour and handles media up to ¼” thickness. The SA3350 Addressing Printer & Imager offers the same excellent features as the SA3300 but also prints in brilliant color. 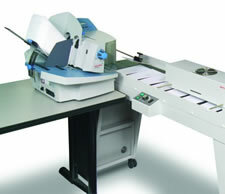 The newly redesigned Secap SA5000 high-speed address printer and imager provides fast and professional results from a compact, desktop system. Designed for high speed and performance, the Secap SA5300 address printer provides fast and accurate high quality printing and imaging.